Google Play Music Desktop Player is open source on GitHub. 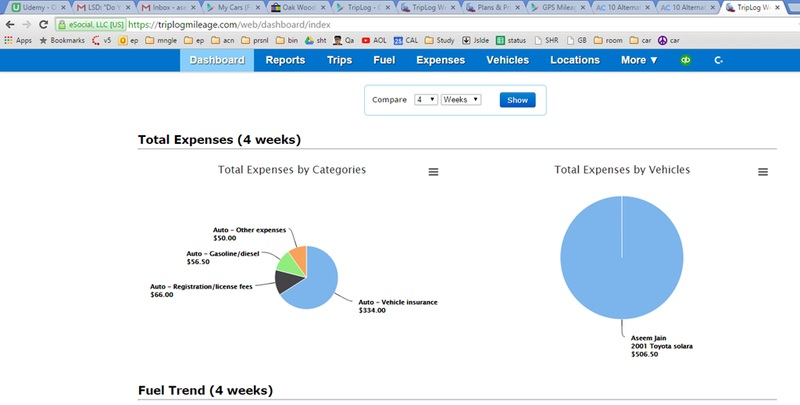 This means YOU, the community, gets a say in all the features we implement and you can even get involved and help out. If you find a bug or want something new, tell us in Gitter or on GitHub and we will see what we can do!! Google maps are really cool, however at times when travelling through mountains its is difficult to get data connection and we might end up direction less. For the same reason, it is good to have a mobile app with offline google maps for back up navigation. With this app, you might not required the stand alone GPS for basic navigation. This app would make you feel at home with google maps as it is based on OpenStreetMaps api by google. you can add view points, things around you or around destination, you can add multiple way points which is not possible with current google maps mobile version. It also has a 3D rendering mechanism. 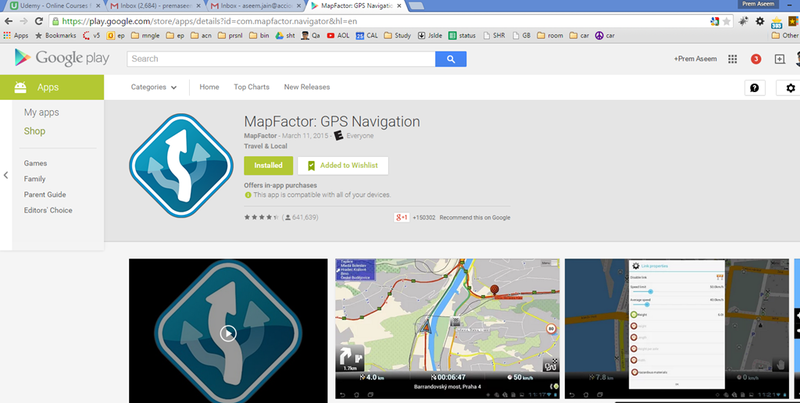 If you wish to get help or provide feedback please email android@mapfactor.com, we cannot support you on Google Play.